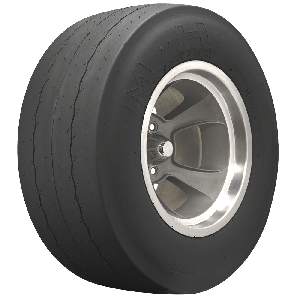 Perhaps no other tire brand name is more famous at the drag strip than M&H Racemaster. 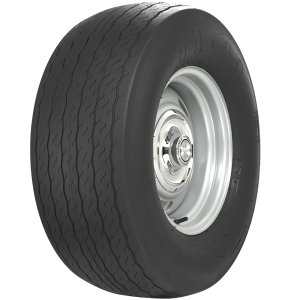 Coker Tire Company offers several performance and race tires including the legendary M&H drag tire line. 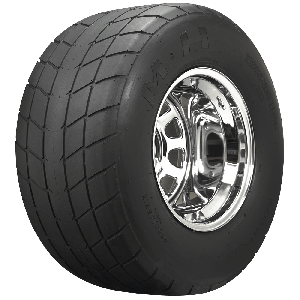 M&H Racemaster tires are available in vintage drag slicks, drag radials, camber tires, front runner, motorcycle drag slicks and more. 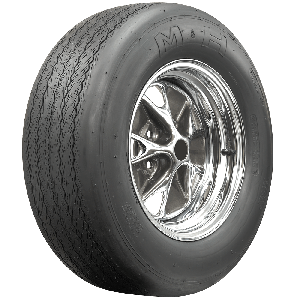 From muscle car drag racing tires to all-out slicks, M&H Racemaster is a proven winner at the strip and a trusted name in race tires. 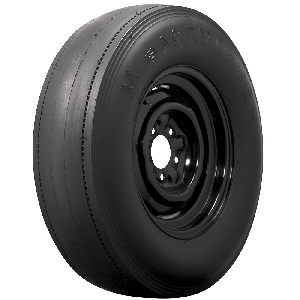 The M&H Racemaster tire brand has deep roots in the drag racing world, and Coker Tire is your source for the longstanding tire brand. 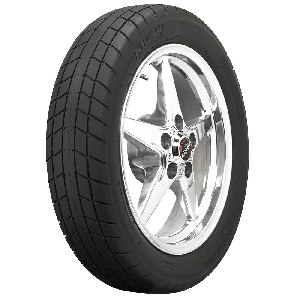 Despite its history, M&H also develops a number of modern drag racing tires, from DOT approved drag radials to 17 " front runner tires for use on modern muscle cars with big brakes. 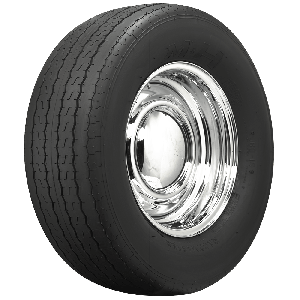 Coker Tire also offers M&H vintage drag slicks in several sizes to fit Nostalgia Super Stock cars, Nostalgia Funny Cars, Nostalgia Top Fuel Dragsters, gassers, hot rods and much more. 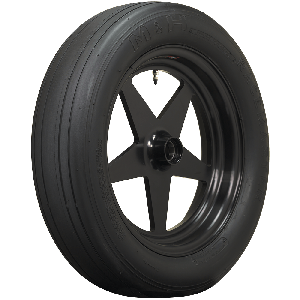 Among the immense M&H Racemaster product line are drag slicks and drag radials to fit sport compact cars, modern sports cars and more, so Racemaster tires reach a wide variety of applications, in addition to its faithful customers with a nostalgia drag car in their garage.